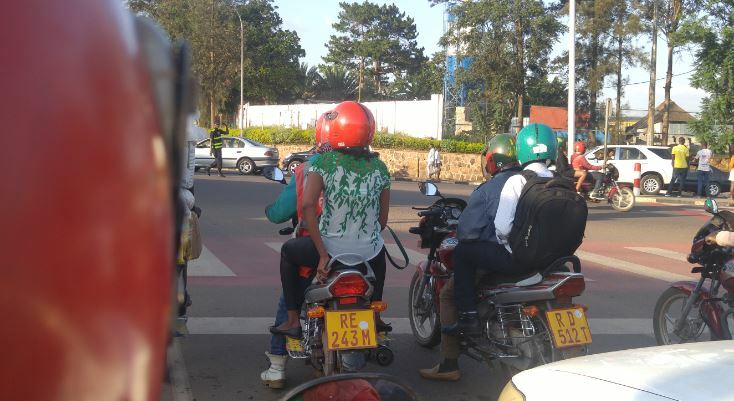 KIGALI – Rwanda’s Ministry of Infrastructure has directed all commercial motorcyclists – commonly known as taxi Moto in Rwanda (and BodaBoda in Uganda) – across the country to have adopted cashless payment by July 1, 2019. The deadline, which was announced on Friday, April 5, comes after a cabinet meeting on Wednesday approved the national motorcycle transport strategy. 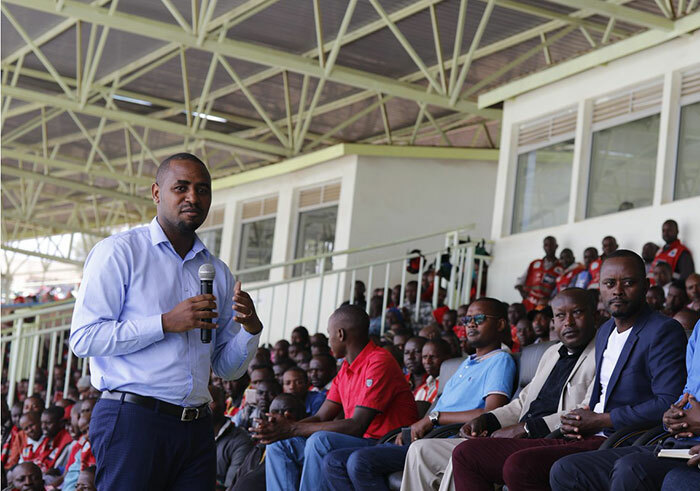 Jean de Dieu Uwihanganye, Rwanda’s State Minister in charge of transport, said that the strategy will eliminate haggling between motorcyclists and passengers over transport fares. In addition, he said, “it will increase access to transport, improve the management of cooperatives of motorcyclists and tracking the reckless behaviour of riders. He said that by July every motorcyclist must have registered with YegoMoto or Pascal Technology Ltd, two companies that facilitate cashless payments by installing meters. Government is also in the process of setting fresh prices per kilometre for taxi-moto transport. The price will be decided after consultations with other stakeholders, Uwihanganye said. “The meter will serve many things. It will also help police to track offenders of traffic rules among motorcyclists and impose appropriate fines,” he added. So far, the minister said, only about 7,000 motorcycles have embraced cashless payment methods. The move is in line with Rwanda’s goal to become a cashless economy by 2024. He said the strategy also embraces on the role of motorcyclists in ensuring road safety, hygiene and security, noting that most of the accidents are caused by motorcycles. The system will also help track motorcycles with GPS system in case of theft. “Figures show that in 145 accidents that happened between January and March this year, 50 per cent of them were caused by motorcyclists. Of 108 deaths caused by such accidents, 38 per cent of them involved motorcyclists,” he said. Most of the cases, he said, are due to the violation of traffic lights, lack of driving license, driving while drunk and others. Patrick Nyirishema, the Director General of Rwanda Utilities Regulatory Authority(RURA), said that the new transport strategy is a response to challenges that motorcyclists face. “After applying for the permit by using the phone, the permit document will then be sent to the motorcycle’s metre without one necessarily coming to RURA,” he said. 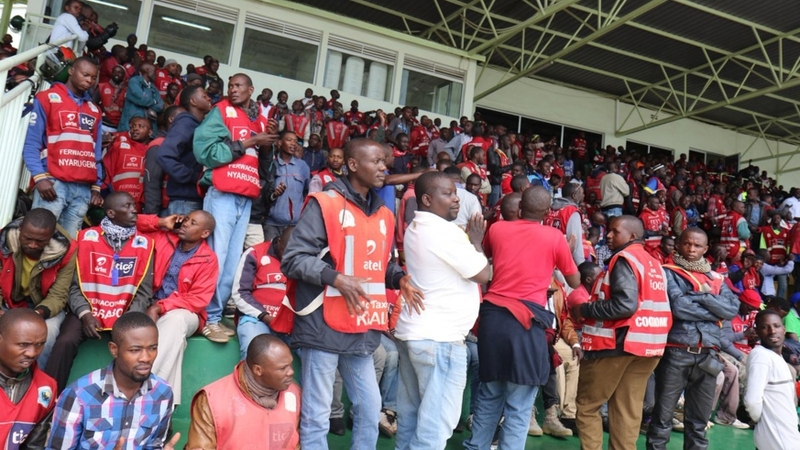 Daniel Ngarambe, the president of Rwanda’s FERWACOTAMO, a federation of motorcycle cooperatives, said that they are closely working with motorcyclists, regulators and investors to make sure the services will benefit the motorcyclists, passengers and investors alike. “There are still some challenges, such as low speed of the internet. We hope that RURA and internet service providers will fix it. There have been many issues dogging the sector but we are organising meetings on periodical schedule to make sure they are addressed,” he said.